Learn how to use HTML5 now, using secure and intelligent solutions. HTML5 is not a few new tags and features added to an old standard—it's the foundation of the modern web, enabling its interactive services, single-page UI, interactive games, and complex business applications. 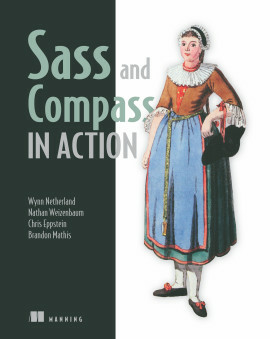 With support for standards-driven mobile app development, powerful features like local storage and WebSockets, superb audio and video APIs, and new layout options using CSS3, SVG, and Canvas, HTML5 has entered its prime time. 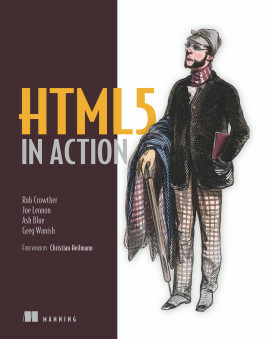 HTML5 in Action provides a complete introduction to web development using HTML5. 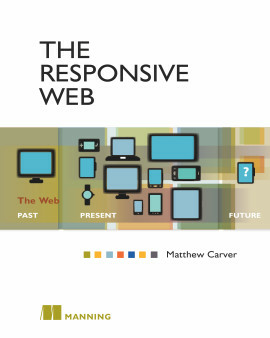 It explores the HTML5 specification through real-world examples and code samples. It earns the name "in Action" by giving you the practical, hands-on guidance you'll need to confidently build the sites and applications you—and your clients—have been wanting for years. 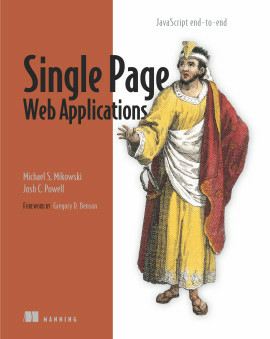 This book concentrates on new HTML5 features and assumes you are familiar with standard HTML. 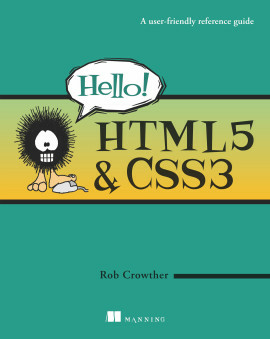 Rob Crowther is a web developer and blogger and the author of Manning's Hello! HTML5 & CSS3. Joe Lennon is an enterprise mobile application developer. Ash Blue builds award-winning interactive projects. Greg Wanish is an independent web and eCommerce developer. 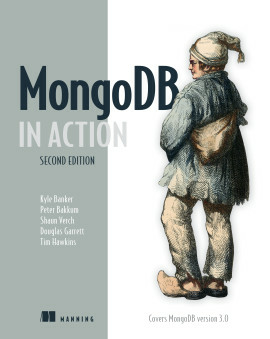 Manning’s In Action series has been an invaluable resource to me, and this book is no exception. 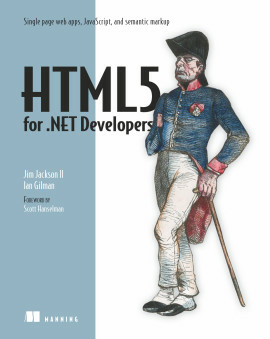 The go-to guide for all things HTML5. 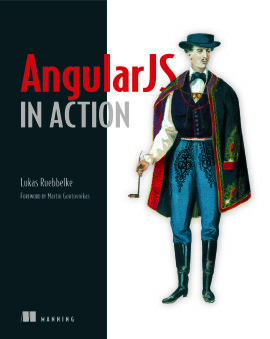 If you like to learn by example, this is your book. 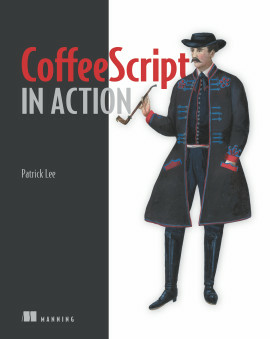 The missing manual on HTML5 has arrived. All you need now is to take action.